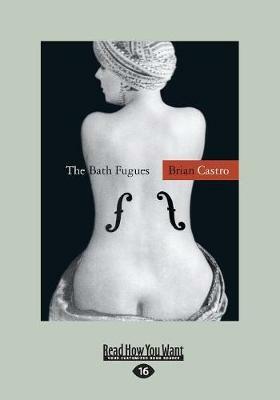 The Bath Fugues is Castro at his best, in a wonderful performance wrought from intrigue, romance, deception - and comedy. 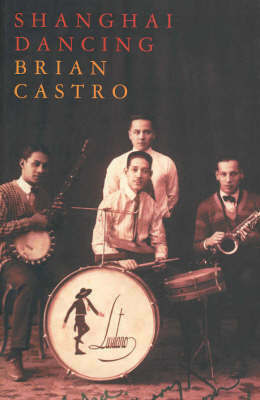 The book is composed of three interwoven novellas, the first centred on an ageing art forger; the second on a Portuguese poet, opium addict and collector; the third told by a well-connected doctor, with a cabinet of venom, and an art gallery on the north Queensland coast. 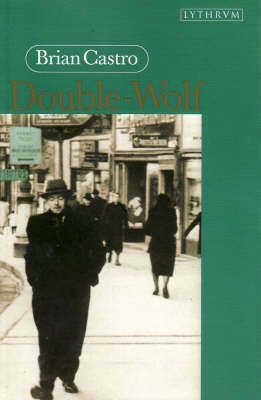 Around these characters circle others, in the contrapuntal manner of the fugue suggested by the book's title. 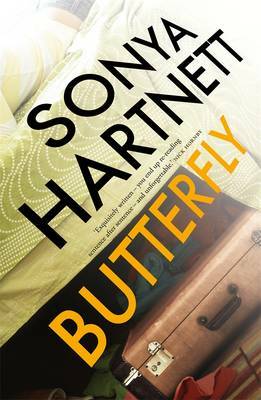 Some are related, some fugitive, some like the essayist Montaigne, the poet Baudelaire or the philosopher Benjamin, enter the story from the past. 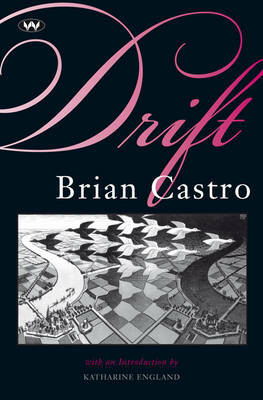 Motifs recur - baths, bicycles, clocks, addiction, the counterfeit - deepening the lines of association and inheritance which bind their lives, and giving weight to the friendships thrust upon them. 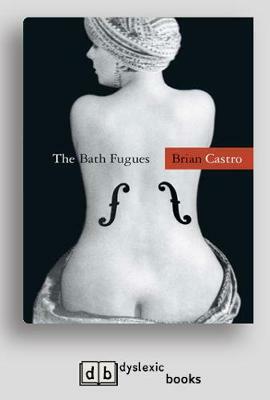 Buy The Bath Fugues by Brian Castro from Australia's Online Independent Bookstore, Boomerang Books. 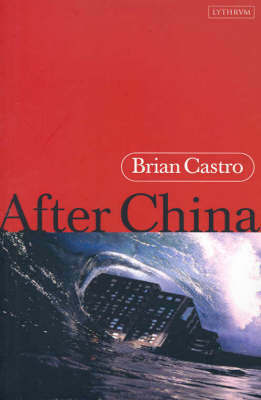 Brian Castro's Shanghai Dancing, published by Giramondo in 2003, won the Vance Palmer Prize for Fiction, the Christina Stead Prize for Fiction and the NSW Premier's Book of the Year Award; his most recent novel, The Garden Book (2005), was shortlisted for the Miles Franklin Award and won the Queensland Premier's Award for Fiction.